Monday, 2 January is day of Vinayak Chaturthi. Vināyaka Chaturthi also known as Ganesha Chaturthi. 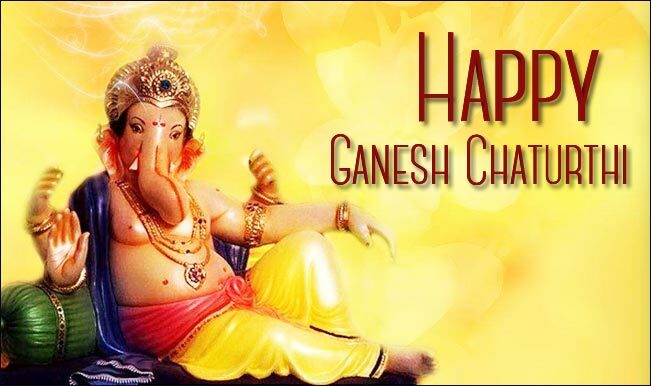 It is a Hindu festival celebrated in honour of god, Ganesha. It is celebrated throughout India, especially in the states of Maharashtra, Telangana and Andhra Pradesh.